Background: Father died when she was an infant. Mother is mentally unstable. 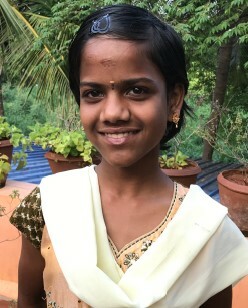 Her three children were left in the ashram care by their uncle (mother’s brother).